If you're looking for excellent services with a friendly and professional approach, then you've come to the right place. 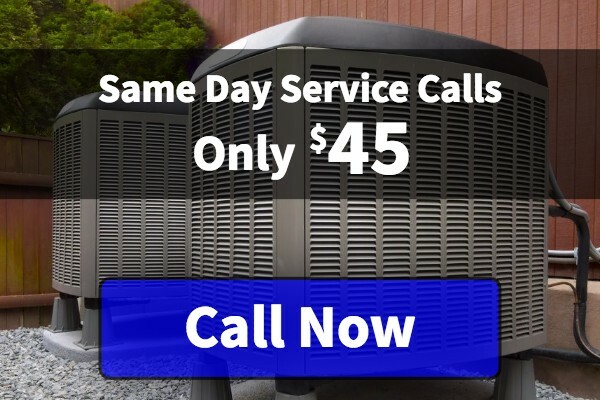 At Superior HVAC, we specialize in all HVAC services including furnace and heating system installation, replacement and repair. Get in touch with our team today. We look forward to partnering with you! Specializing in residential and commercial air conditioning installation, Superior HVAC is dedicated to keeping clients in Houston cool and comfortable. No job is too big or small, and we aim to deliver complete customer satisfaction. 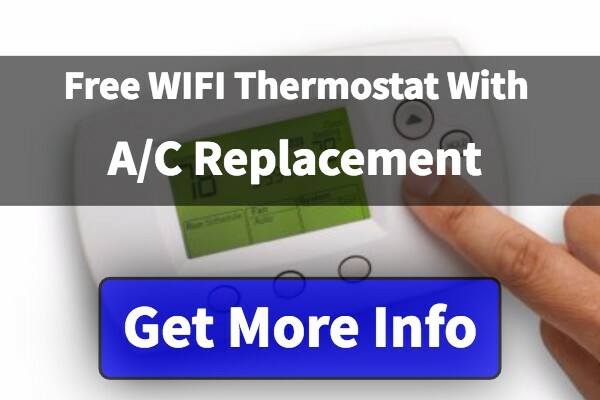 As your heating system ages, it can lose efficiency or stop working altogether. At Superior HVAC, we offer quality heating system installation and repair for all of our valued customers in the greater Houston area. We're here to help! Is your commercial HVAC system on its way out? Are you a new business and in need of an HVAC system? Either way, you've come to the right place! Superior HVAC is a proud provider of commercial HVAC installation and repair services. At Superior HVAC, our team provides the highest quality furnace installation, repair and replacement services in the Houston area. When you hire us, you can rest assured that every job is performed by knowledgeable technicians. ©2017 Superior HVAC. All rights reserved.